Press Release : “Motorcycle of The Year” 2018 Punya Warna Baru! 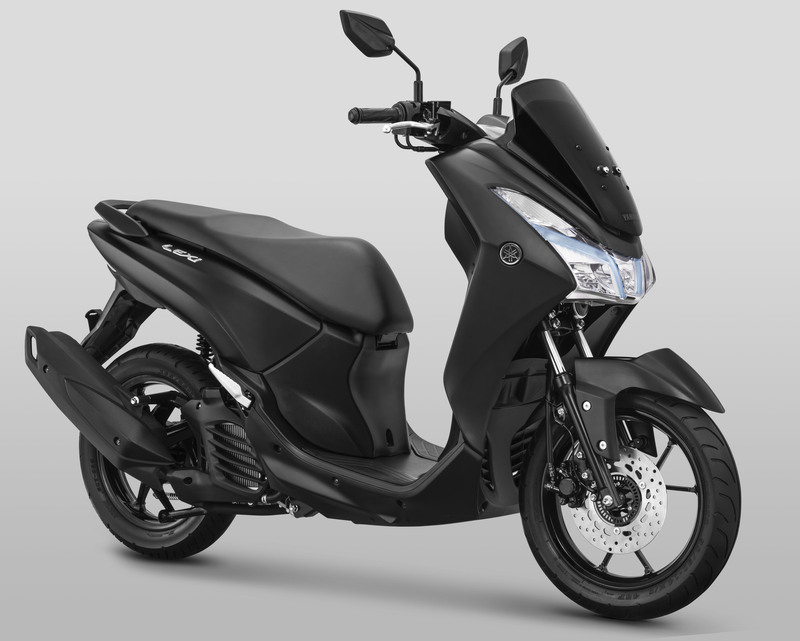 This entry was posted in Motor and tagged yamaha lexi 2018, yamaha lexi 2019, yamaha lexi matte black. Bookmark the permalink.